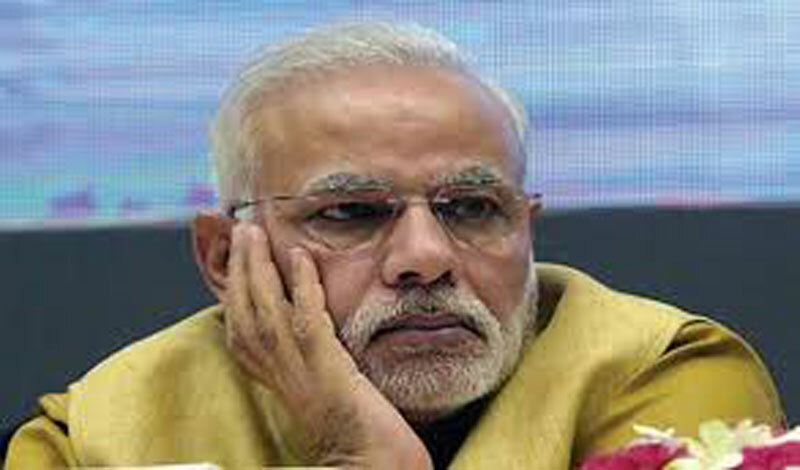 KATHMANDU, June 20: Indian Prime Minister Narendra Modi has condemned the Taliban suicide attack in Kabul in which 14 Nepali security guards were killed Monday morning. Condemning the attack, Modi has expressed deep condolences to the people and governments of Nepal and Afghanistan. "We strongly condemn the horrible tragedy in Kabul. Our deep condolences to people & Govts of Afghanistan & Nepal on loss of innocent lives," Modi tweeted. The Indian PM also said that India is taking steps to assist Nepal in this hour of tragedy. "We are taking steps to provide all relevant assistance to the Nepal government in this hour of tragedy," he said. 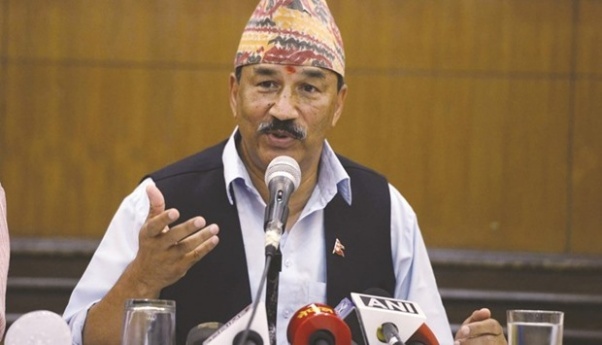 Similarly, Deputy Prime Minister and Minister for Foreign Affairs, Kamal Thapa has condemned the attack. "Shocked to hear the death of 14 Nepalese in a terrorist attack in Kabul today. Strongly condemned this heinous crime against innocent people," Thapa tweeted Monday.